Here in Japan it is March 17th. 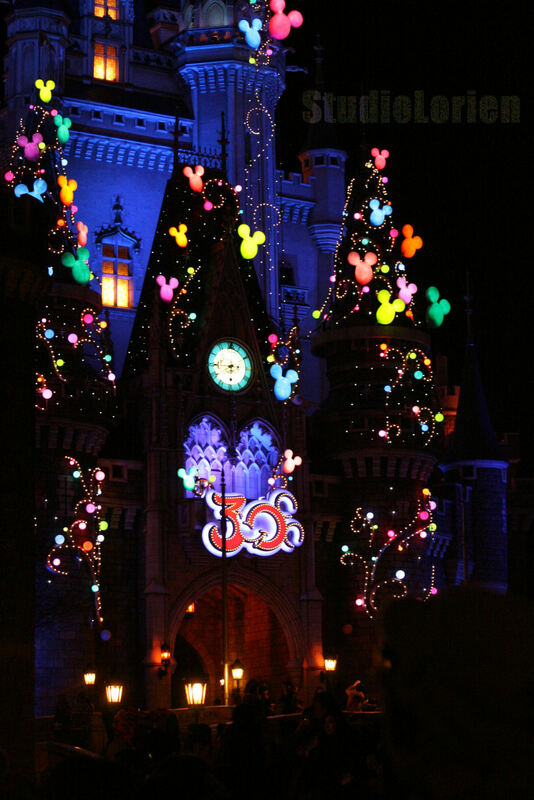 Tokyo Disneyland’s 30th Anniversary is ending. The last day is the 20th of this month. I was not able to go this month as my annual passport expired, but I heard that this past weekend was very crowded with people who wanted to watch the special shows one last time. I had a great year and enjoyed all the special events and special food that OLC prepared. I should have made this post at the beginning of the month, but better late than never! If you have a chance in the next three days, please go say good-bye to all the lovely 30th anniversary decorations and delicious food. It’s hard to believe that the happiness balloons on the castle will be gone by next week. 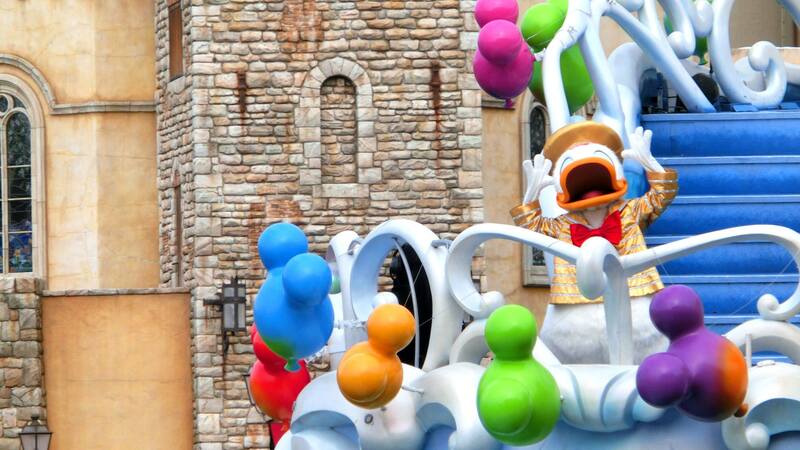 Unfortunately I didn’t get any good pictures of Mickey or Minnie in their gold costumes, but Donald’s my special duck anyway. Don’t be too sad though, you will still be able to see lots of the characters in their 30th anniversary costumes at Tokyo Disney Land as the Happiness is Here parade will still be continued, just not the stopping version. READ Lucky Nugget Cafe Halloween Ver.